In The CW’s newest superhero show, Black Lightning, superpowers will be genetic and the titular hero’s daughters will get their own superhero suits. The show’s retired superhero — a principal named Jefferson Pierce in his day job — left vigilantism to raise his two daughters in 2005, but they’ve inherited their own powers. And, they know all about their father’s time spent as the alter-ego Black Lightning. 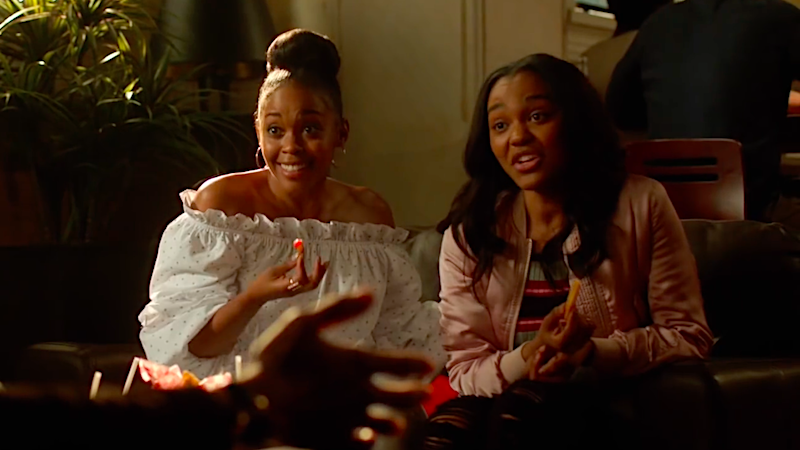 The news comes from Black Lightning executive producer Mara Brock Akil, who spoke at the Essence Festival on June 30 where she confirmed that Anissa and Jennifer Pierce will each have their own powers and costumes on the show. 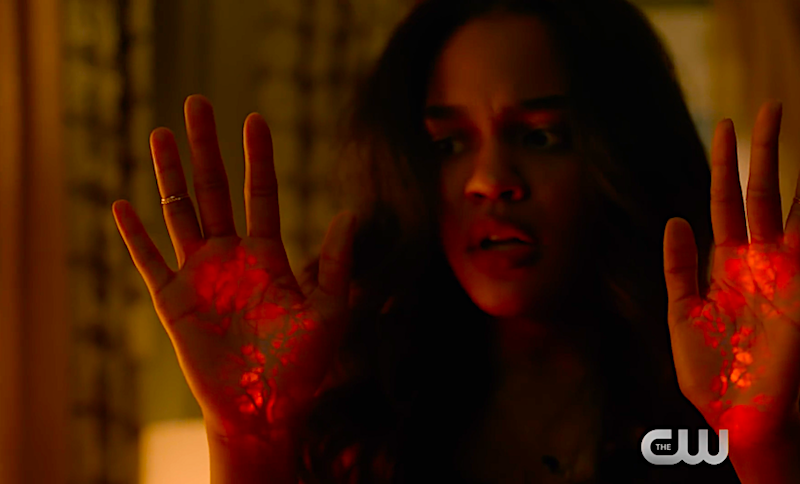 In the previously released trailer, Anissa Pierce (Nafessa Williams) narrates, teasing that her and her sister also have developing powers, but this is the first indication that they might suit up and join their father as vigilantes. Black Lightning may be the focus of the series, but his two super-powered daughters will also play prominent roles. In DC Comics canon, Anissa and Jennifer Pierce become Thunder and Lightning, respectively, with powers that vary from their father’s. As Thunder, Anissa can alter the density of her body, essentially making her invulnerable, and she can also emit shockwaves by stomping the ground. Jennifer’s Lightning is predictably pretty similar to Black Lightning’s electrokinesis power set, but she can straight-up turn her body into sentient lightning. Thunder and Lightning in DC Nation. After spending 12 years raising his two daughters and pretending to be just a regular guy at the urging of his wife, Jefferson Pierce comes out of superhero retirement when the criminal gangs of New Orleans grow out of control and threaten his family. Black Lightning will retake to the streets when the show comes out sometime in 2018.